Fortress Of Freedom Board :: View topic - CHEV Radio Plays TWENTY6HUNDRED's "Indie Band"! 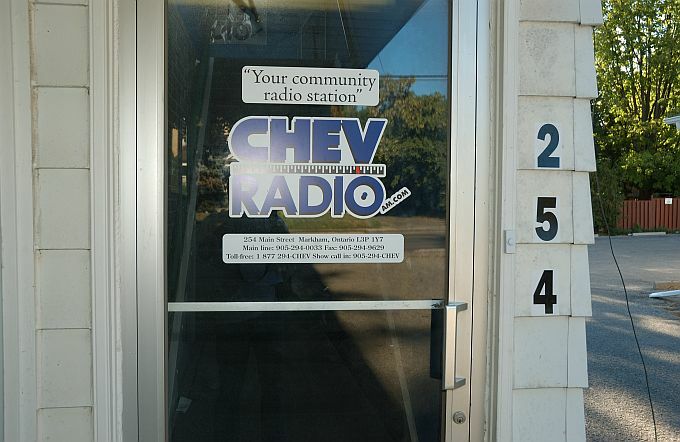 CHEV Radio Plays TWENTY6HUNDRED's "Indie Band"! Posted: Sat Sep 08, 2007 11:57 pm Post subject: CHEV Radio Plays TWENTY6HUNDRED's "Indie Band"! By Maurice Ali, President and CEO: FOF Inc./IIJ Inc. The Fortress Of Freedom Corporation is excited to announce that TWENTY6HUNDRED's SONG "Indie Band" was played on CHEV RADIO! 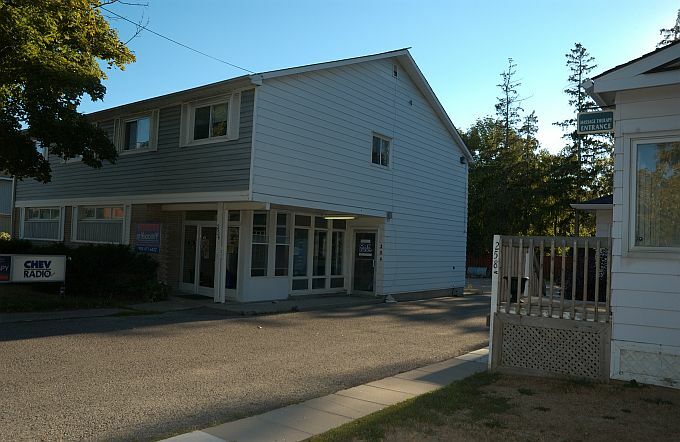 The broadcast happened on September 6, 2007 at the Markham based radio station. 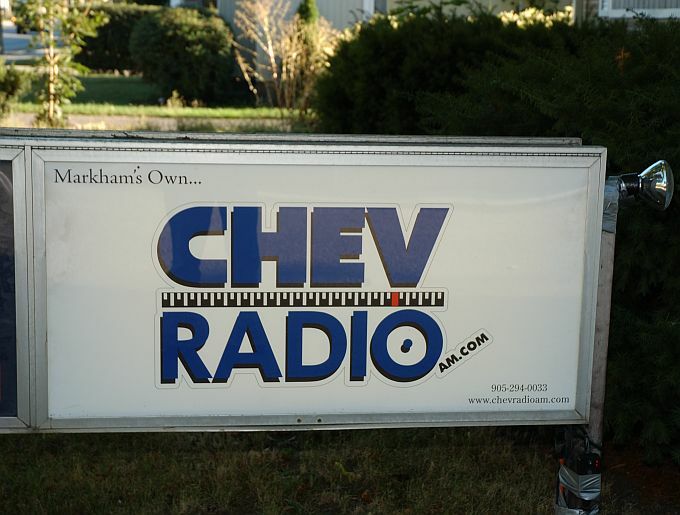 CHEV RADIO originally began broadcasting local events in the Markham Area (mostly junior hockey games in the Greater Toronto Area) on 1610 on the AM dial. The station is currently owned by Bruce Ferguson. In 2004, the CRTC (Canadian Radio and Telecommunications Commission) gave away it's broadcast frequency to a Spanish Community Station, though the CRTC did renew Chev's license on condition the the station was able to find a new frequency. Currently the station is broadcasting on the web from their offices located on 254 Markham Road in downtown Markham, Ontario. The station continues it's tradition of covering local events of interest to the community and playing independent artists on their programming. The Fortress Of Freedom Corporation and it's members congratulate TWENTY6HUNDRED ( http://twenty6hundred.com ) on their first airplay and CHEV RADIO for it's support of independent artists, and wish the station all the best in the future! FORTRESSOFFREEDOM: BRINGING THE MASS MEDIA TO THE MASSES!